full and perfect HAIR within seconds! ...when will YOU fall in love? 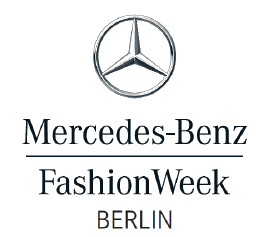 The Team of rh Professionals Germany, was in Berlin and transformed the hair of the Fashion-Week-Guests. A Cosmetic-Event of perfection. Perfecion for your Skin and Hair, sponsored by MIUM™ & rh Professionals™ - watch the video.